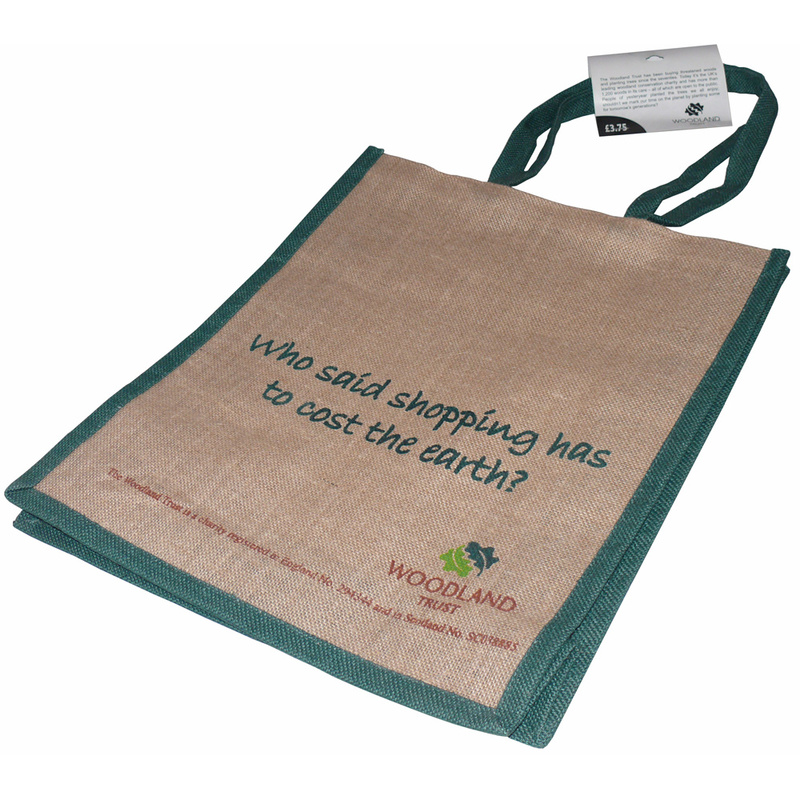 Our Company offer a design service for retail printed jute carrier bags. Beckdales staff have the knowledge to help stores buy tailored printed jute carrier bags. To start designing your choose by material or other , get in touch with Beckdale via the above details.